Rice Color Sorter Thailand Long Rice , Long-shaped Rice, Black Rice, Glutinous Rice, Small Yellow Rice Color Sorter. Tea Color Sorter Green Tea, Black Tea, White Tea, Yellow Tea, Pu’er Tea, Oolong Color Sorter. 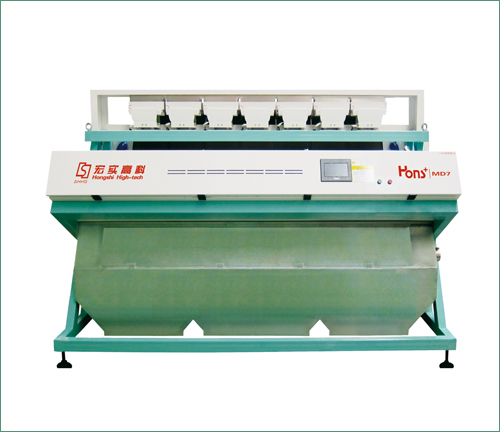 Custom Color Sorter Accordingly a complete set of Color Sorter solutions can be offered.